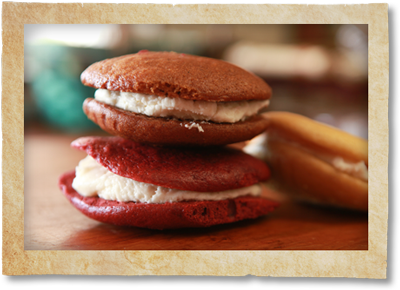 The Deli Market is filled with fresh-baked treats made daily from individual whoopie-pies to mini cream pies to your favorite cookies. 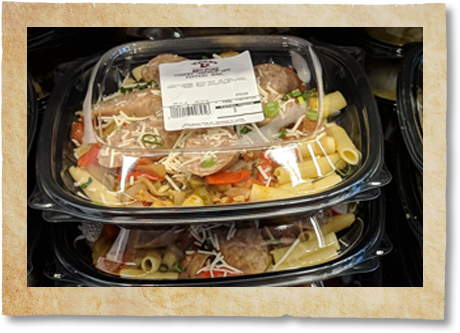 Homemade, ready-to-go lunch and dinner meals are ready to go in the Deli Market. We make lunch and dinner easy. Grab a soup, salad, and meal for your whole family. Just heat it when you get home! Ready for lunch? 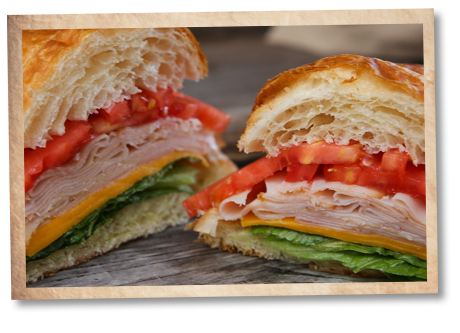 The deli counter will make a made-to-order sandwich with fresh-cut deli meats and cheeses.